On Friday, July 27, the winner of miss midlands will be crowned in Karma, Athlone. Contestants will take to the runway modelling three different looks before taking to the stage for an interview. The winner of which will represent the midlands in the Miss Ireland final later this year. A fabulous event is planned so get your seat and support the contestants. All of the contestants will attend an interview with the judging panel earlier that evening. 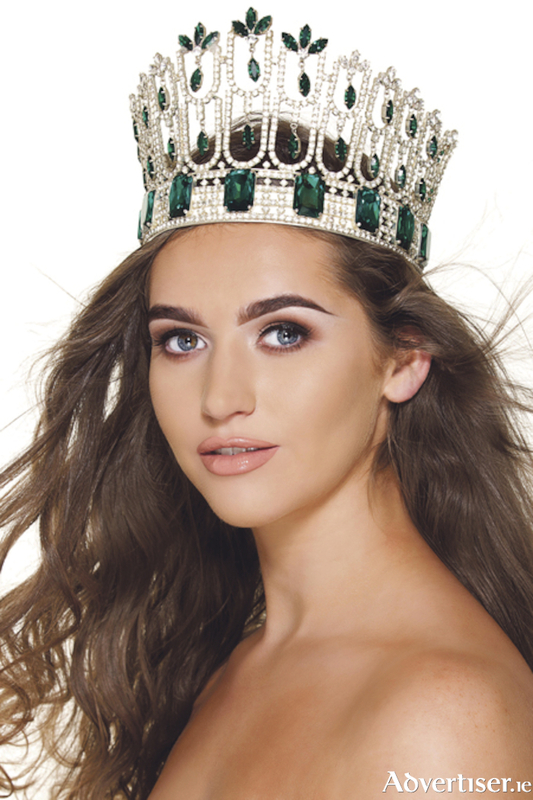 Miss Ireland uses her reign to raise awareness and fundraise for charitable causes under the beauty with a purpose title which is at the heart of the miss world organisation. Tickets are available on the door for €10 which includes entry into the club.